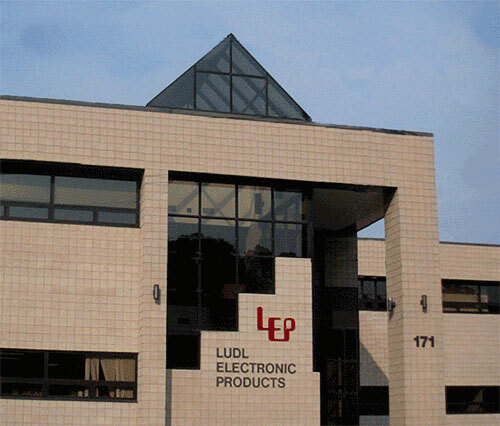 About Us | Ludl Electronic Products, Ltd.
LEP is the premier designer and manufacturer of precision automation components primarily centered around microscope automation. LEP is a leader in the design and manufacture of low wattage (50-175watt) arc-lamp power supplies, bioscience/industrial microscope stages, and automated semiconductor wafer handling systems. Since its establishment in 1975 by Helmut Ludl, LEP has been respected as not simply a device manufacturer, but as a solution provider. Customers know that they can come to LEP for a solution to any microscope automation application whether it’s a standard XY stage or custom, proprietary filter slider control. Ludl Electronic Products strives to manufacture and deliver instruments and products to the highest international standards. Their quality system ensures that every product manufactured is tested fully and meets or exceeds all standards of performance.